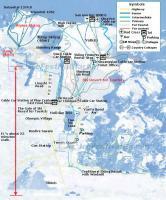 The following map shows the top Ski Resort in China - Yabuli Ski Resort, both for skiing and snowboarding. 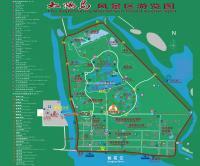 It is the biggest and best of its kind in China providing great skiing with high mountains and excellent snow. 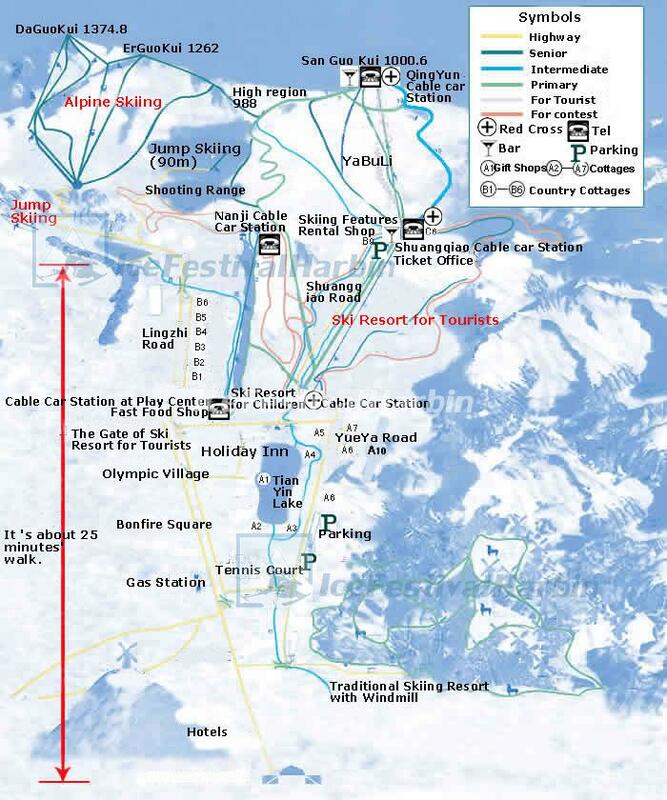 Yabuli Ski Resort is located in the northeastern province of Heilongjiang. 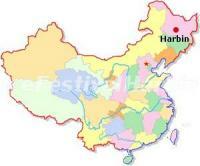 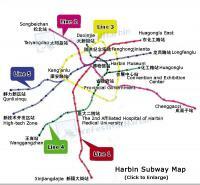 It is 177 km southeast from Harbin, approximately 2.5hrs by train and 3 hrs by bus.